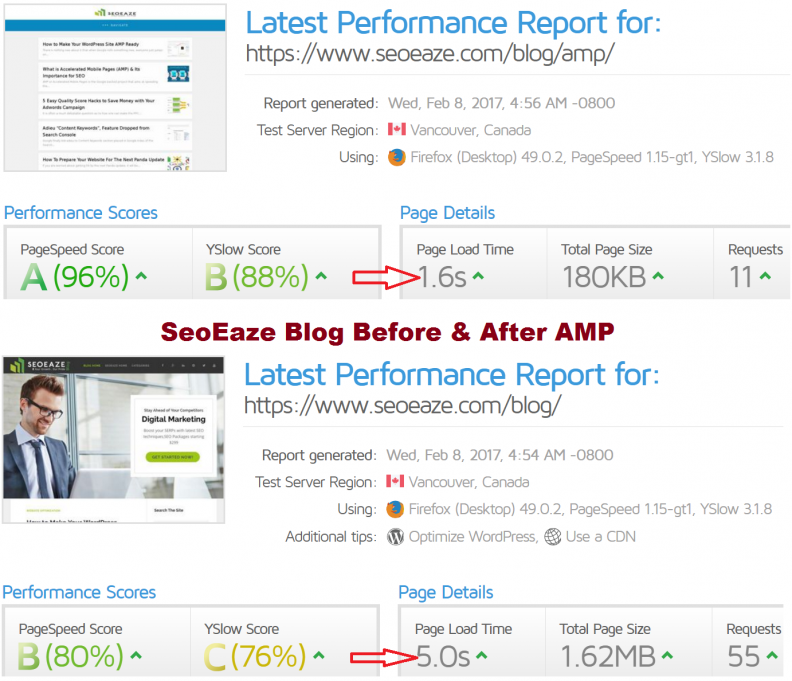 So, do you want to have Google AMP on your WordPress? AMP is the perfect way to make your site load faster on the mobile devices. 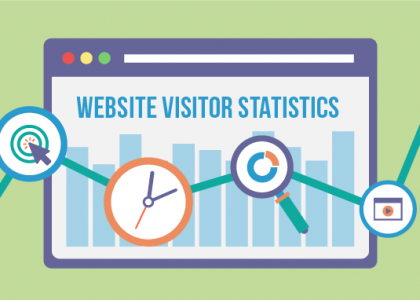 The faster loading sites provide better experience to the mobile users and improve traffic to a great extent. Here we will be discussing about how to setup AMP in WordPress. 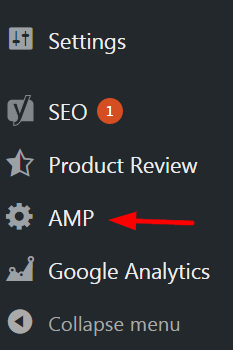 How to include AMP in your WordPress site? 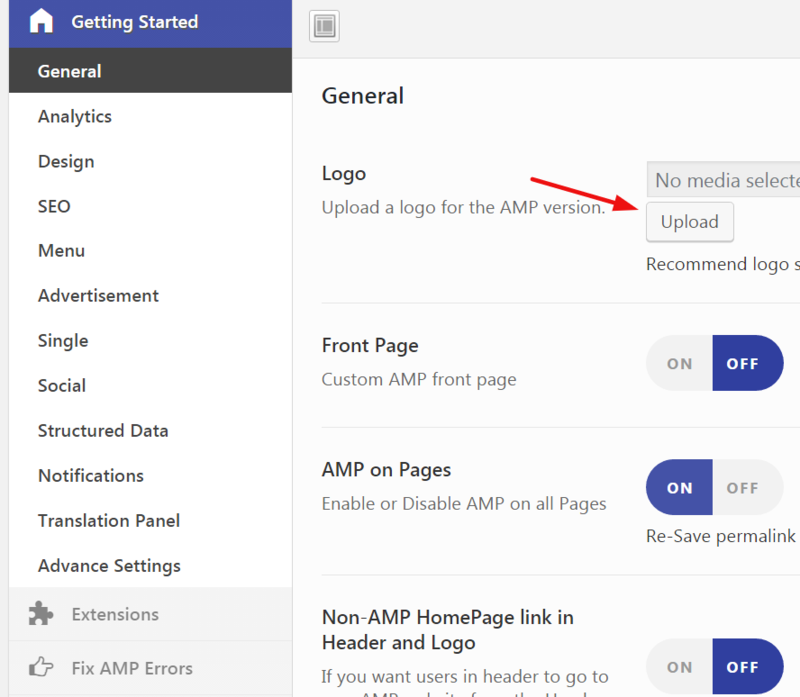 First you Need to Install AMP WordPress Plugin – Link or just to to Add New Plugin In Your WordPress Plugins Section & Search AMP to Install AMP Plugin. This is main AMP Plugin but after installing this your site is AMP Ready but this plugin don’t do much with designing of AMP Pages which you would surely like to consider, so to customize your AMP Site, add logo, ads, menu & many more options you need to Install Another Plugin AMP for WP ( Link ) or Search Accelerated Mobile Pages or AMP for WP in Plugin Search to Install Plugin. General – Her you can upload Logo for AMP site, choose a custom Home Page for AMP site & Some other options. 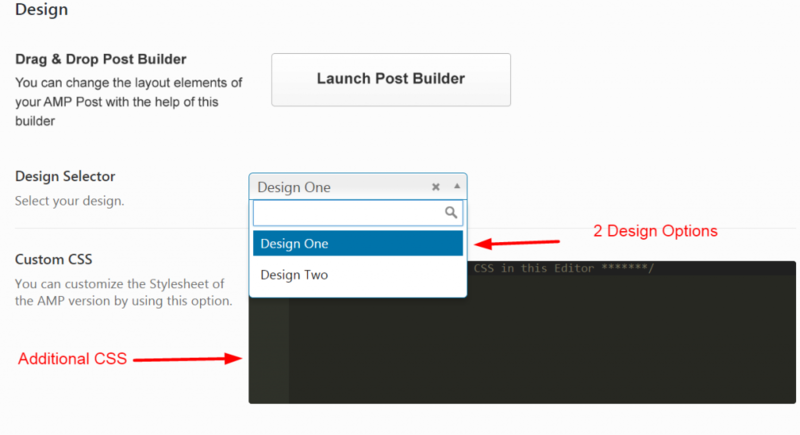 Design – In Design Option You can choose from 2 Design Templates, there is 1 more option for adding additional CSS for custom designing. 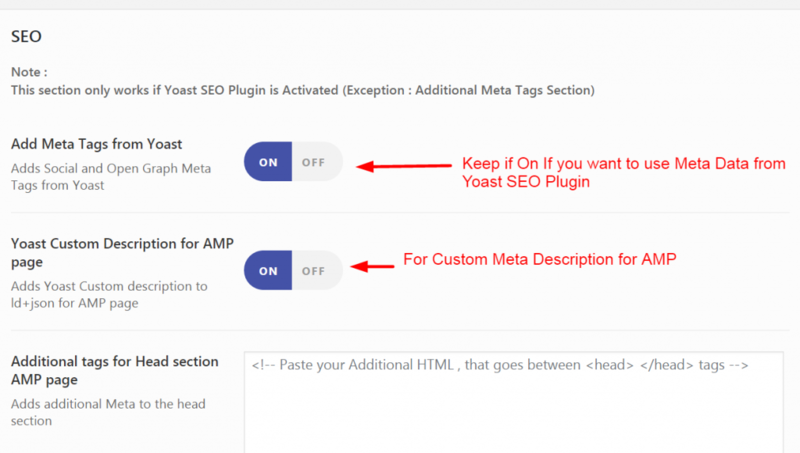 SEO Settings – In this section you can select options like Keeping SEO Meta Data from Yoast SEO Plugin, Custom Description in Yoast for AMP & Additional Header Tags. 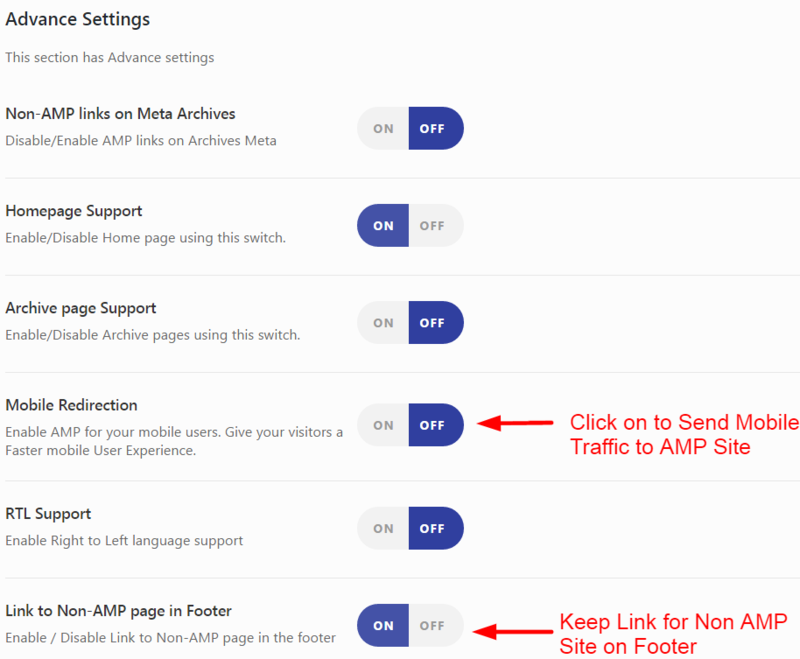 Menu – Here you can Click on the Link & Select a Menu for AMP Site, You can select from Previous Menus or you can create a menu for AMP Site. Advertising – In This section you can add Google Adsense on different parts of your posts & pages by inserting Publisher IDs & Ad IDs. 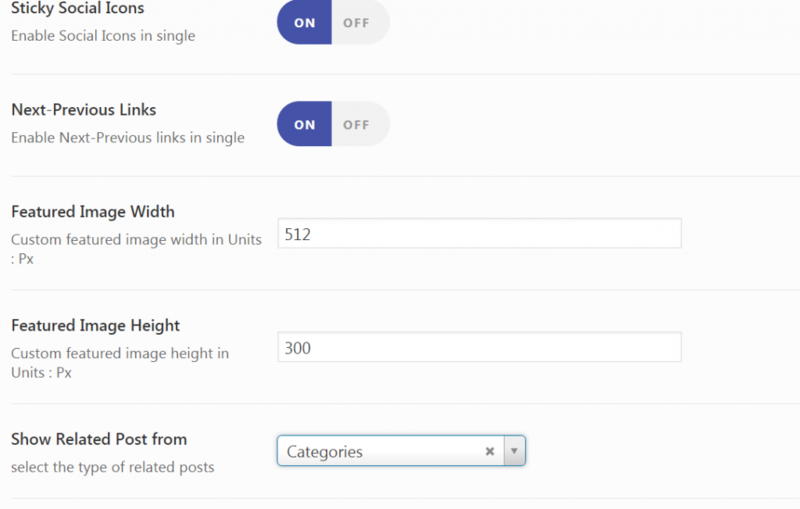 Single Post Settings – There are some options like Social Media Icons for Single Posts, Display Next & Previous Posts on main page, selecting size of featured image etc. 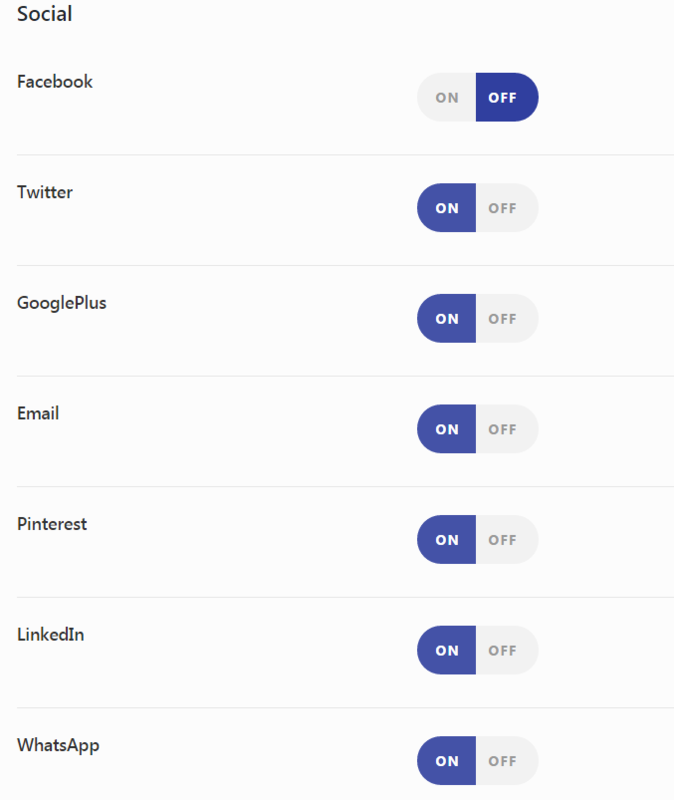 Social Sharing :- In social sharing Settings you can choose which social sharing options you need for your posts. There are some more setting options for settings related to Structure Data, Notifications & translation, You can choose as per your requirements. 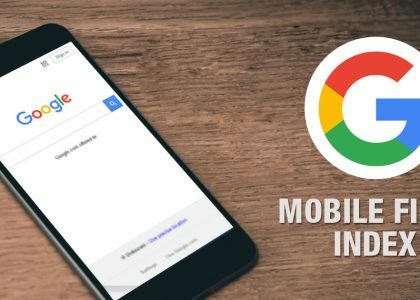 To Display AMP version of website when visited from Mobile turn on the mobile redirection. You can also display link to normal version at last by checking Link to Non-AMP page on Footer option. Your WordPress Site is now AMP ready, This loads about 4 times faster than normal webpage on mobile & your visitors going to like it for sure. Not just page speed AMP is also very important for your website’s SEO as google consider a faster loading page.